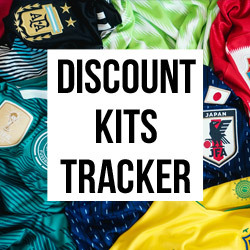 When looking for a new pair of football boots, the vast majority of us just want to find a pair that will last a long time. Yes, the latest innovative boot tech is all very impressive, but the average person is always going to prioritise durability over fancy synthetic uppers and extravagant colourways. After all, the last thing any of us want is to spend a fortune on a new pair of boots, only for them to break just a couple of months down the line. Instead, we want to find something reliable and sturdy; a pair of boots that will last a life-time (or as close to it as possible). 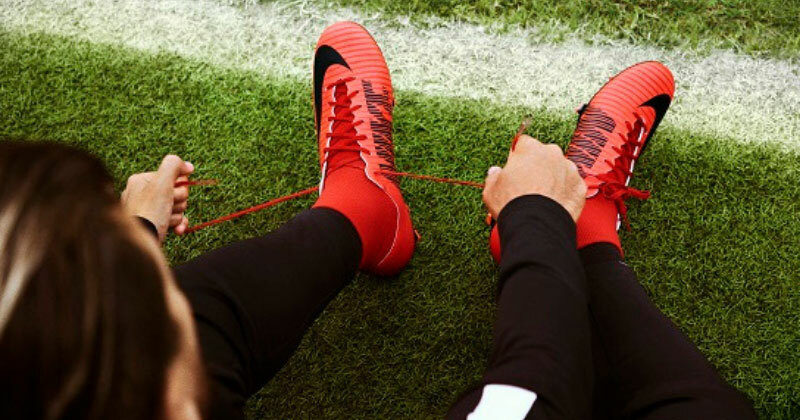 So, what are the most durable football boots right now? 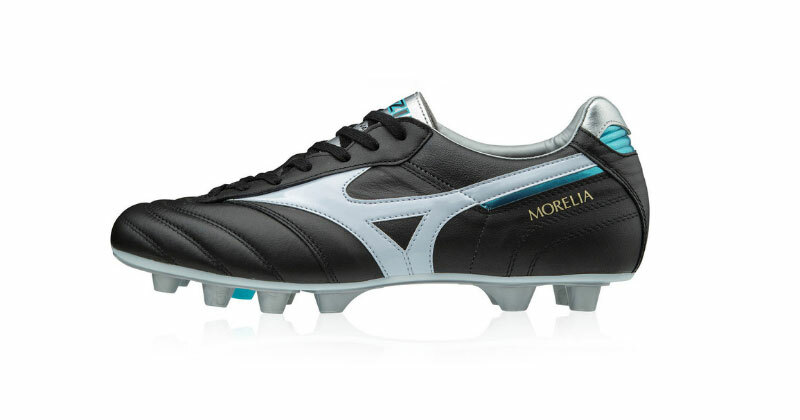 Leather football boots have a tendency to stretch and break over time, but fortunately the Mizuno Morelia II doesn’t seem to have that problem. 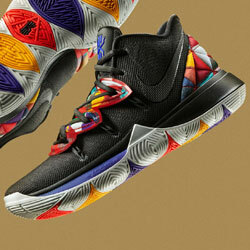 The upper is made entirely from soft kangaroo leather, and it’s always been famous for its fantastic levels of comfort. 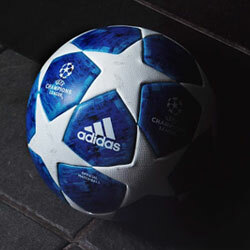 However, the real beauty of this football boot lies in its sheer durability. These boots are handcrafted in Japan, and Mizuno’s level of love and attention to detail has simply resulted in football boots of the highest quality. A dual density soleplate is used to enhance stability, while the leather itself is waterproof and seemingly impossible to tear (not that I’ve actively tried to do so). Whether you’re playing on firm ground or artificial turf, the Mizuno Morelia II will last you for years. 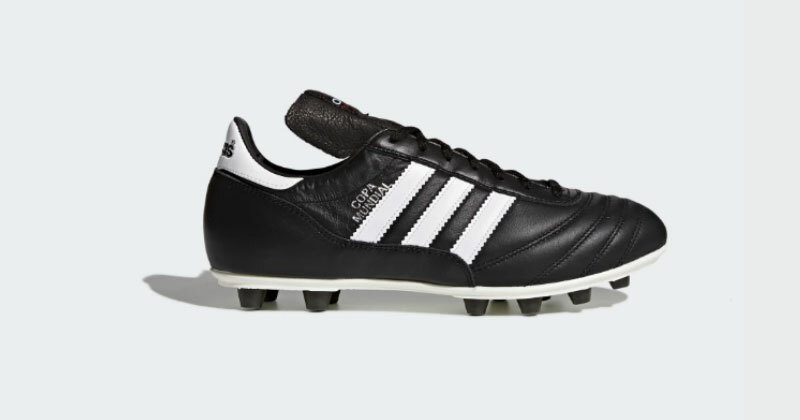 The adidas Copa Mundial has been a popular football boot for generations now. Of course, this is in no small part down to the fact it’s just so damn reliable. Sporting a classic, black leather upper and a truly iconic adidas design, the Copa Mundial features premium kangaroo leather of the highest quality. This leather is obviously used to construct the iconic upper, but an extra layer is also added to the heel to improve durability, comfort and stability. There’s no question that the Copa Mundial has become a retro classic, and it’s certainly still up there as one of the most durable football boots on the planet. 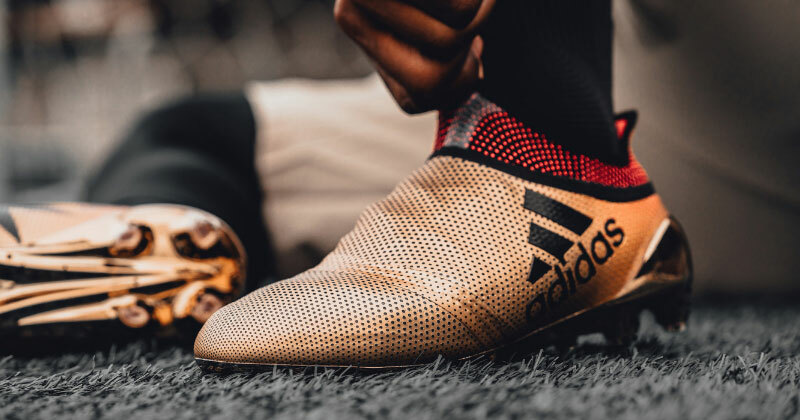 However, the boot industry has come a long way since its initial release, so the Mundial just can’t compete with newer designs in terms of performance and innovation. I’ve always been a huge fan of the Nike Hypervenom Phantom III, and not just because it’s regarded as one of the deadliest boots in football. In sort, these boots are very well put together indeed. The Flyknit upper comes complete with a series of foam pods laid out across the strike zone, which are undoubtedly designed to enhance shot velocity and power. However, these pods also add an extra layer of cushioning to the upper, making them more durable and comfortable than any other Nike football boots (though the Tiempo Legend 7 is a close second). Nike actually updated the textures of the upper earlier this year, although it was all done a little under-the-radar, by making it thicker and adding a small grid/mesh type pattern. This has only enhanced the durability of the boot further, while the changes are subtle enough not to impact your performance on the pitch. 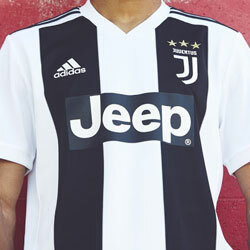 At first glance, I’ve got to admit I thought the adidas X 17+ looked incredibly flimsy. Several glances later, I’m not ashamed to say I couldn’t have been more wrong. The one-piece compression upper is put together very nicely indeed, offering a stable, comfortable fit that feels completely solid while you’re out on the pitch. 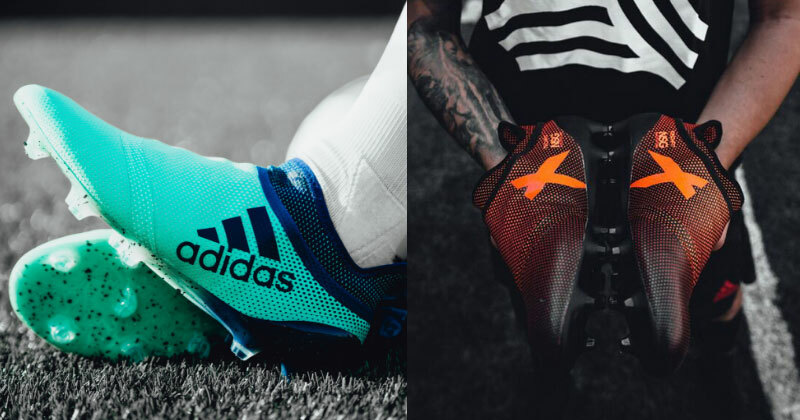 The adidas X is, first and foremost, a speed boot, which is why it utilises such a lightweight soleplate and flexible materials; while the use of extra padding in the toe box is supposed to help with shooting. 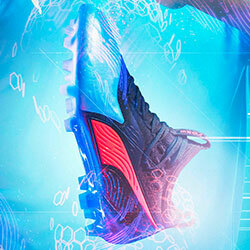 However, these features also go a long way in creating one of the most durable football boots available right now. The extra padding makes the whole design feel more stable, while the lightweight feel of the boot means you aren’t constantly adding too much pressure to the soleplate. Yes, the 17+ has recently been superseded by the 18+, but the newer generation of football boots just don’t offer the same value for money. The overall quality of the 17+ is much more impressive and definitely provides a better bang for your buck, while still offering unbelievable levels of innovation.